Sometimes, it is possible to not have enough. This guy got the first part right, but c’mon, how far can you really go on those itty bitty wheels? 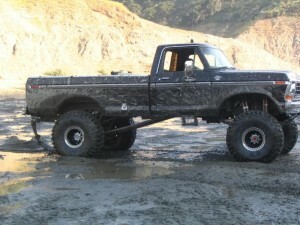 I think it’s safe to say that when budgeting for a lift kit, don’t forget about the new tires you’ll need too. I’m sure once he gets the right sized wheels, his Ford will take him far! Next we have a ride for our Backwood Barbies. Clearly it is possible to have a pink Jeep with matching rims that looks just right. 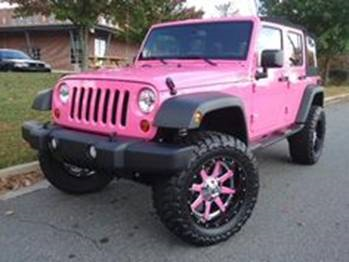 There’s just enough country and class to put this Jeep on the top of most cowgirls wish-lists! Pretty in pink just got a whole new meaning. Maybe you’re thinking it’s just newer makes and models getting all the jacked-up attention, well think again. Here’s old reliable rocking a new body lift and rims showing us that even the baby boomers are capable of keeping up with the millennials. It’s like wearing your comfy old Wranglers with your new dance boots on a Friday night, git er done Grandpa! So far these rides have been pretty modest in appearance, and maybe you’re thinking body lifts and rims aren’t enough. 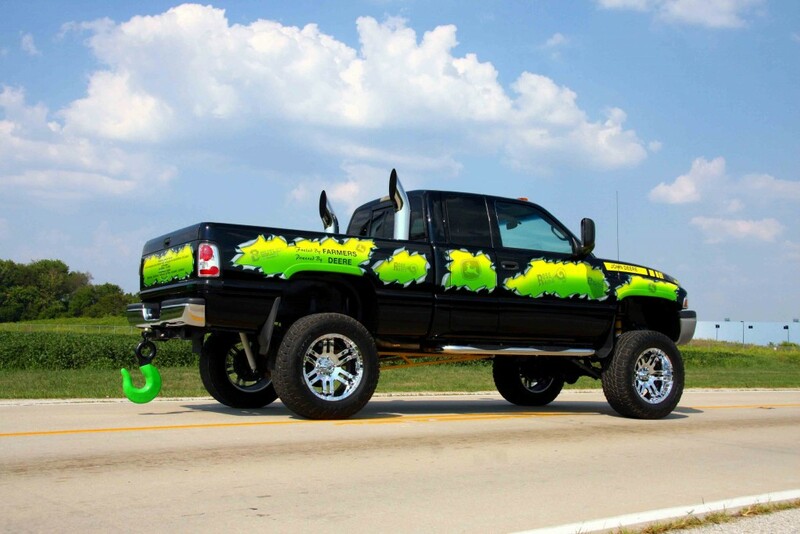 Well how about adding a little bit of John Deere, some smokestacks, and a heavy duty towing anchor to the mix? 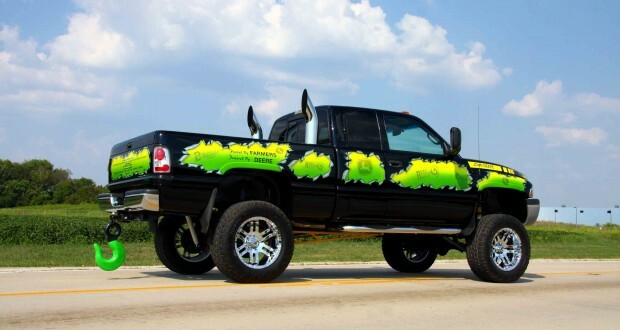 Yes, yes, yes, to just the right amount of jacked up and work truck all in one. Repping your lifestyle even through the truck you drive isn’t going overboard, it’s simply being true to who you are and what you stand for. This is my favorite way to see and be seen in a truck, and I think even my friend would agree with how this truck has been treated just right. You’ve got a little bit of lift to take you through the mud, some added suspension to keep the cold one from spilling, and tires that are perfect for leaving the beaten path. 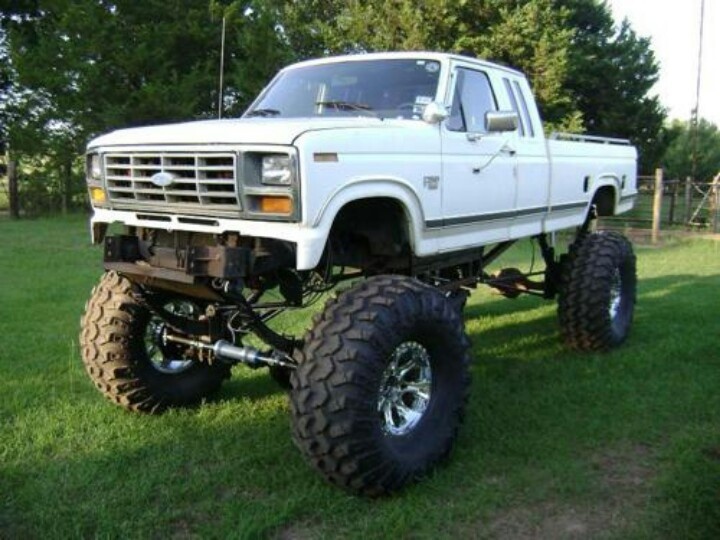 No need for shiny rims on this hard working Ford! 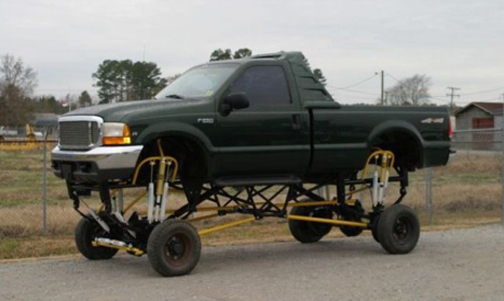 I think what it boils down to is not seeing rims and lifts as going overboard, but as an expression of the person behind the wheel. 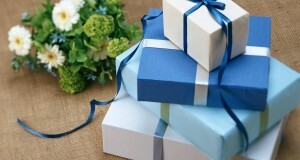 For some of us it’s not the first way we spend our hard earned dollars, but for others it’s the only way. Whether you like ‘em lifted so you can get a lil mud on the tires, or you like ‘em lowered so you’re feeling every pothole in the road, it’s the American way to drive your truck looking any way you damn well please. 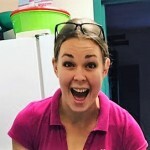 Krystol is a mother and a preschool teacher. She enjoys time well speant with her family and outdoors.